New opportunities always get us pumped, and we couldn’t be more excited about our newest client, Dunkin’ Donuts. 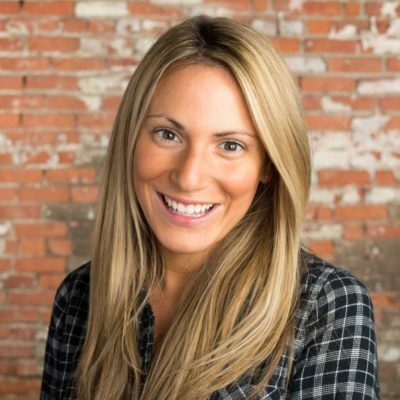 We’ve been tapped to run a strategic public relations program in the Buffalo market. 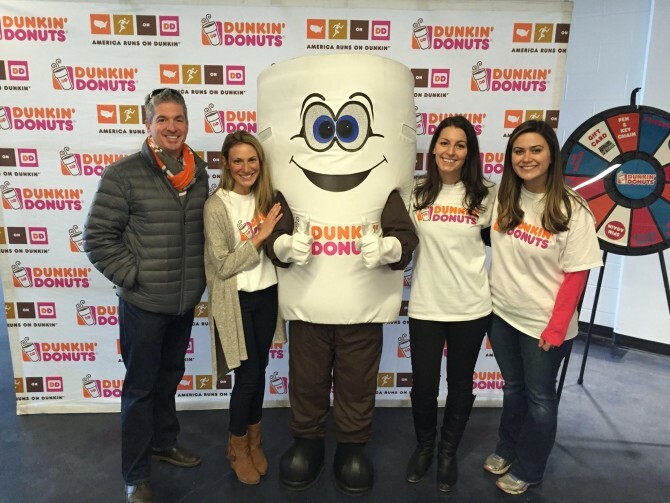 The CW public relations team will coordinate new product launches, community events, media relations, and social media strategy that puts a local twist on national Dunkin’ Donuts initiatives. We’ve long admired Dunkin’ Donuts’ enthusiasm, spirit, and commitment to the community – which just intensifies our eagerness to get going. And we love hanging out with Cuppy, so that’s a bonus. Follow Dunkin’ Buffalo on Twitter: @DunkinBuffalo.